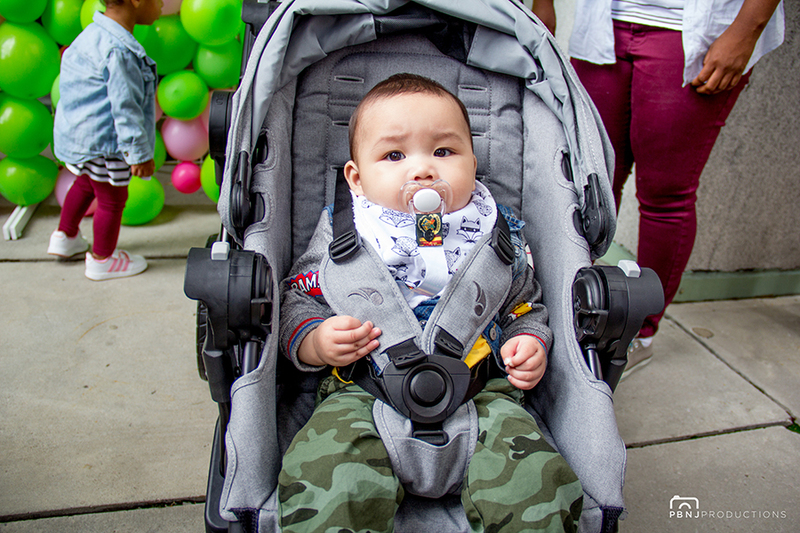 Leo’s out and about testing some new wheels – and he’s liking Baby Jogger‘s new ride: the City Select LUX. As a part of our daily routine, Leo and I go for walks first thing during the day. I always love catching the cool weather that the morning has to offer; a gust of light wind and the shimmering sun: it’s totally my type of setting. Leo and I usually find ourselves headed straight to the park during our walking trips. In fact, we stroll around in our City Premier so when we heard that Baby Jogger came up with something brand spankin’ new, we were intrigued. 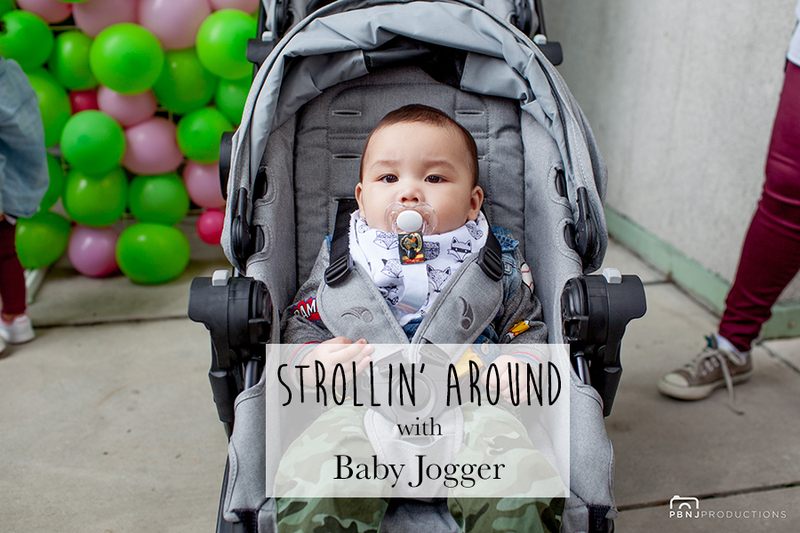 Baby Jogger is best known for their line of durable, modern, and versatile strollers. Our City Premier has followed Leo since he was a wee little one. Let me tell you: it has not let us down. I can go from bumpy roads to parks covered with gravel and sand and all the way to shopping malls (for hours at a time) with no complaints from either myself or baby. 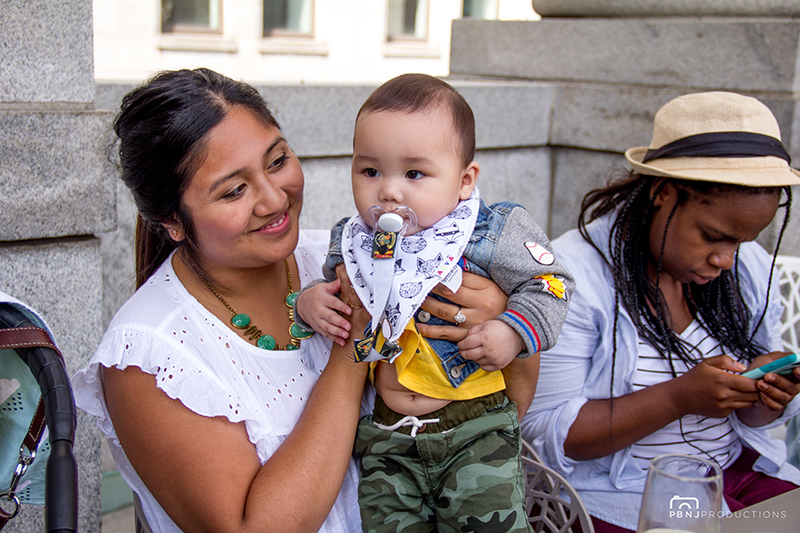 At the City Select LUX event, we saw exactly what we expected from Baby Jogger. 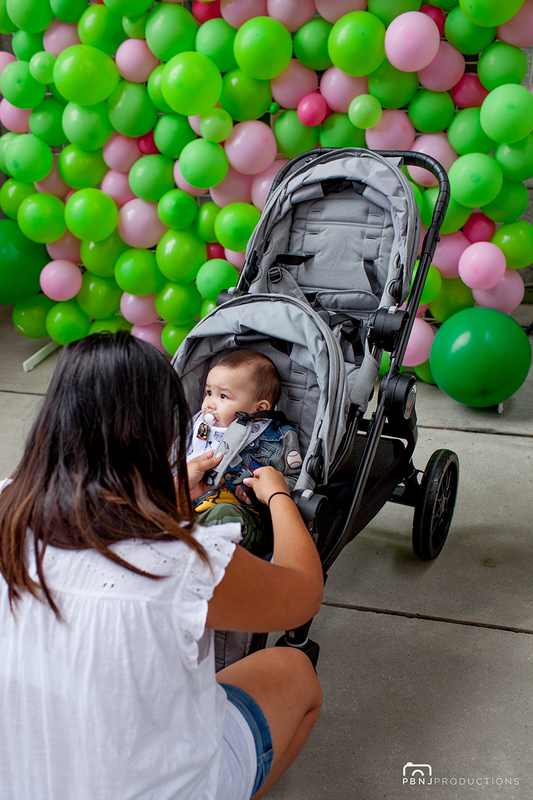 We witnessed the announcement of a beautifully designed stroller that keeps both children and parents in mind. 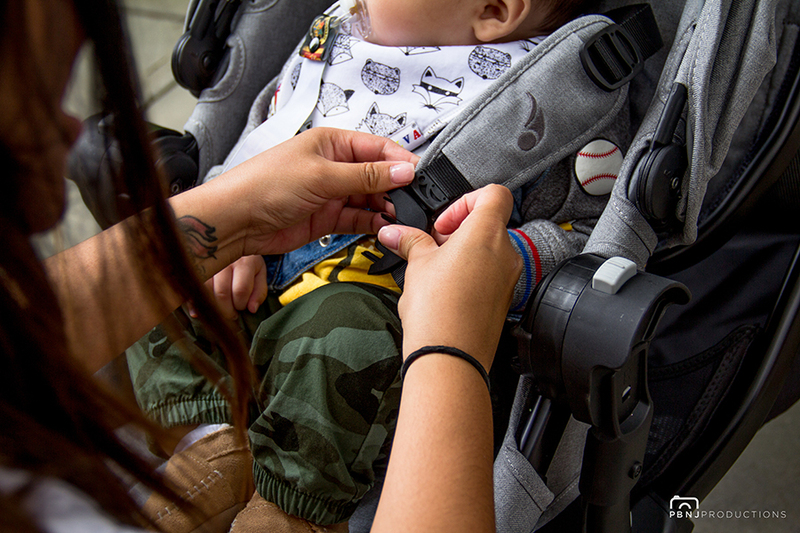 Convenient, sleek in design, and perfect for multiples, this stroller is making me want another little one… soon! And trust me, Joe is completely aware of this. That is so awesome! I love how tough it looks but yet remains nice and cozy for the bay-bah! Love it! Wish someone would push me around in that thing! LOL looks POSH and totally comfy! Baby products sure have come a long way! Looks like a great stroller. 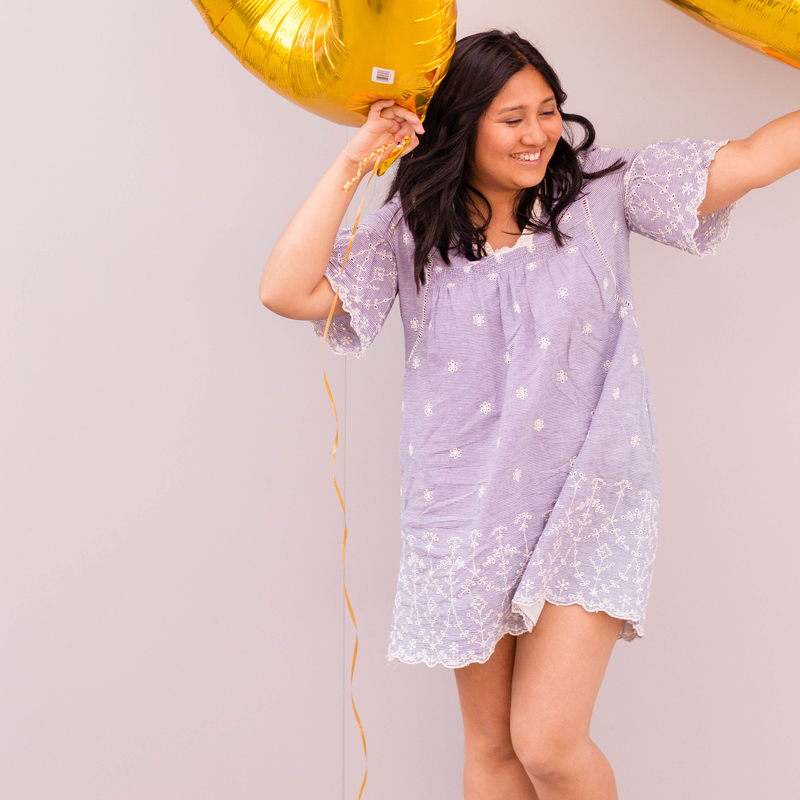 Having good baby gear is a must for surviving the baby/toddler years! Sounds like it has lots of great features. That looks really comfy. I would love to ride around town in such a beautiful ride. I would have loved to have something like this for my daughter when she was little. I don’t know much about stroller (single lady with no kids here!) but I do know that your baby boy is adorable!!! That stroller looks really nice too!! This is one awesome stroller! It’s going to make any parent’s life easier and I just love all the features. It does look durable and reliable! I wish I had this when my boys were smaller. That looks so nice! I would have loved to have one like this when my girls were smaller. They still enjoy sitting in a stroller sometimes though. First, Leo is absolutely ADORABLE! 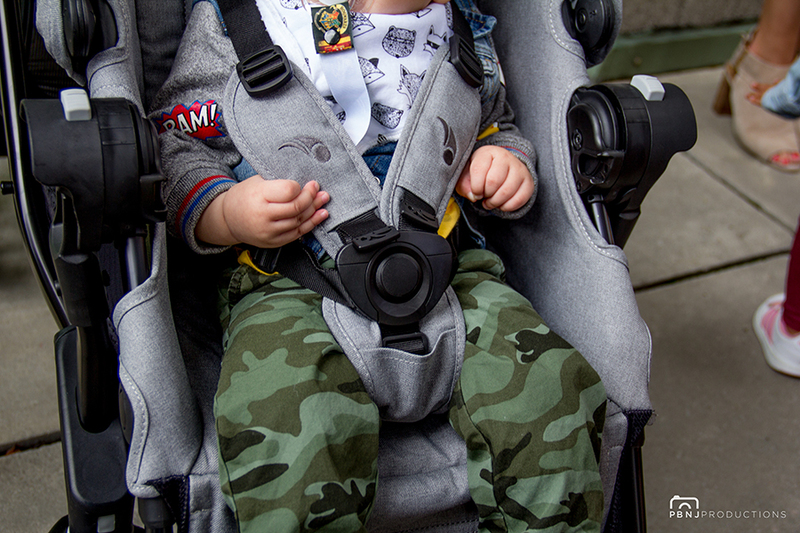 The Baby Jogger City Select LUX looks so chic and comfy…tell him I’m jealous lol. I love how modern technology is shaping the creative innovation of luxury! This is a nice stroller. They have gotten super fancy since I had my kids. My last stroller was bulky and heavy so it didn’t get a ton of use. What a stylish stroller. When my kids were little they had very basic ones that weren’t super cute. Wow I love this stroller, it’s so nice. I wish we had strollers like this when my kids were little. Will have to get one for my grandson. Awe that little model is super cute! This stroller looks so comfy and very secure. Looks like Leo loved the ride! The stroller looks comfortable. Well, he is one lucky little guy. This stroller would be perfect for when my grandson comes to town! He loves being in his stroller!